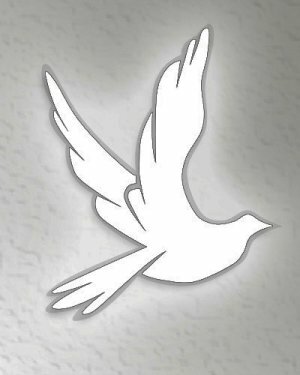 Vivian Jeanette Wielinga passed away in DeFuniak Springs, Florida Saturday, January 26, 2019. She was born in Winterville, North Carolina September 8, 1927. In keeping with her wishes, the family has chosen cremation with no services.